RSPB Big Garden Birdwatch this month. Every year, the RSPB conduct the Big Garden Birdwatch. It’s a wonderful incentive and great fun for the family. In 2015 it takes place on 24th & 25th January. We have a lovely diversity of garden birds in Queen’s Park and this is a great time to record them. Taking part is simple but if you to register online you’ll get a £5 voucher to spend on their seeds etc. They will send you a pack in the post or you can save the environment here. You can either use a pen and paper to record the birds you see, or use the RSPB’s online counting tool. Just go to rspb.org.uk/birdwatch on the weekend of the Birdwatch. All you need is your laptop, tablet or smartphone and a good view of your garden. 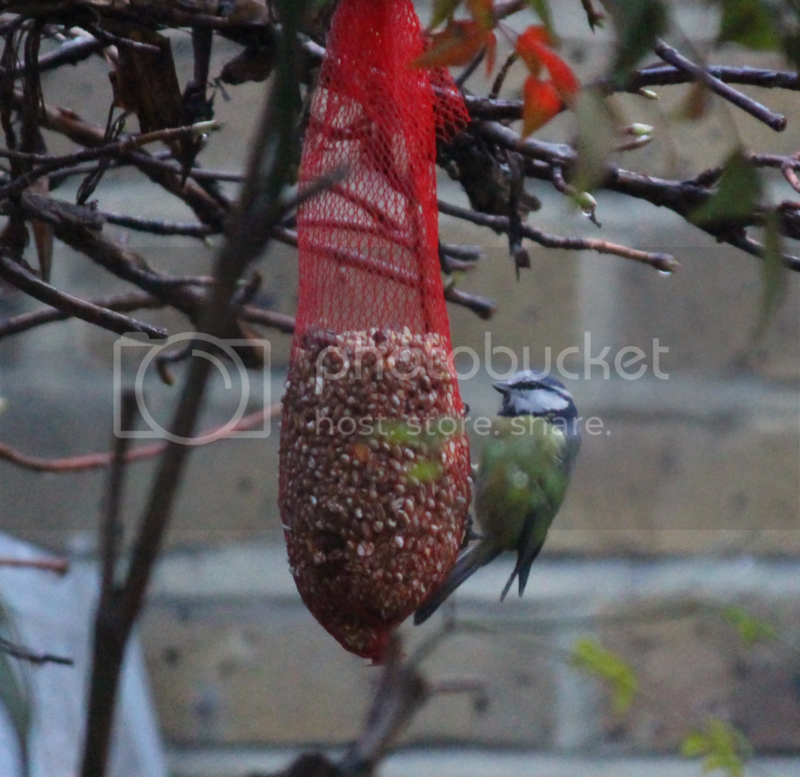 To encourage birds into your garden so you have the most successful birdwatch possible, put some bird food out in a spot where you have a clear view. Visit RSPB’s Birdwatch pages for more tips on getting ready.